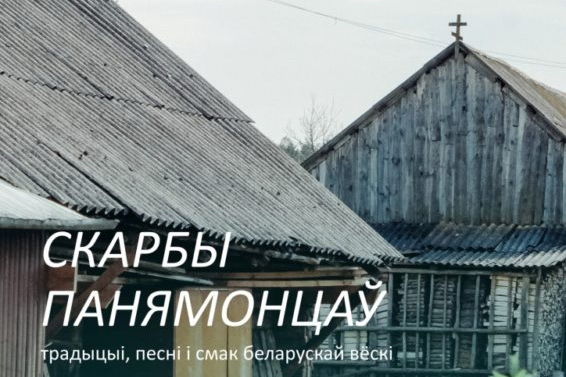 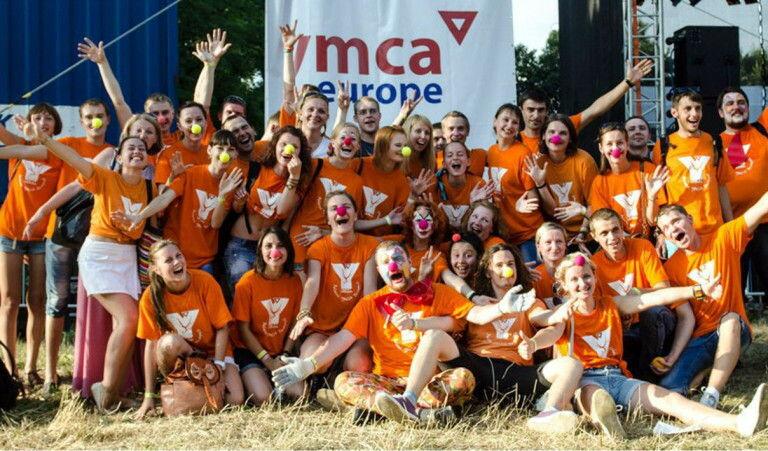 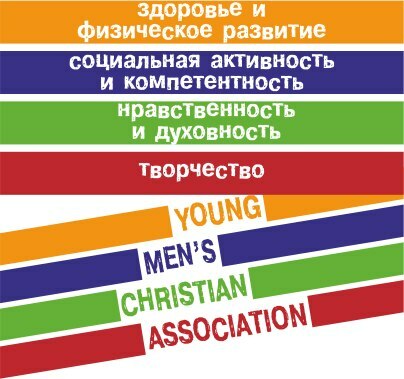 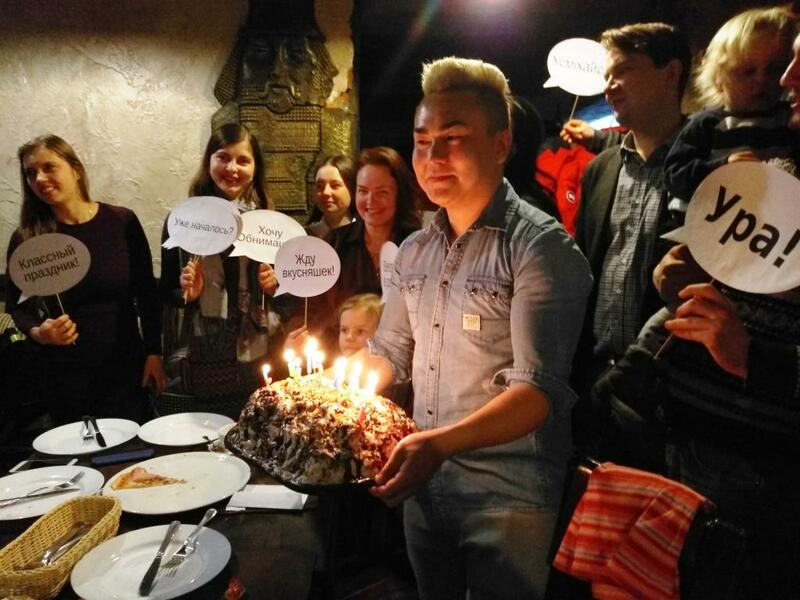 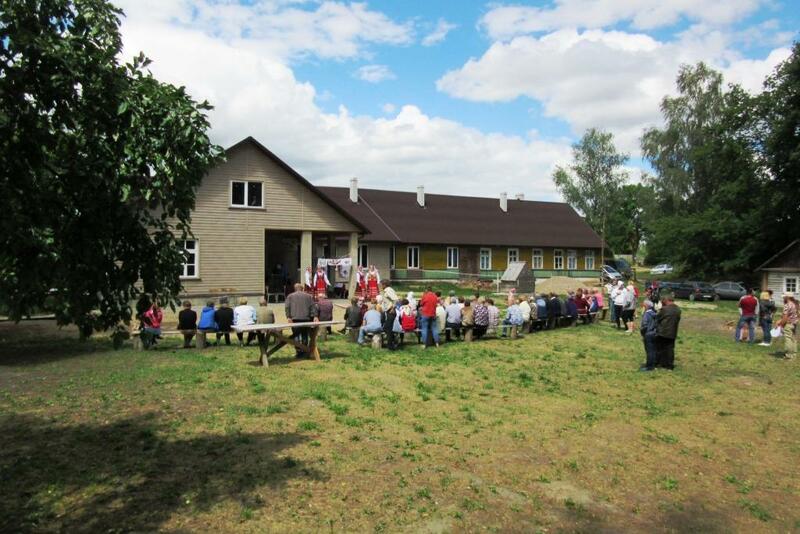 YMCA Belarus presents annual report. 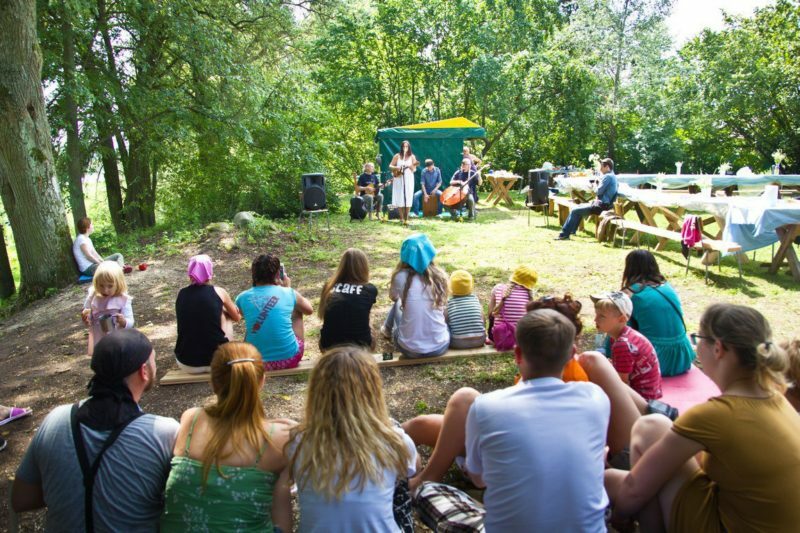 Presentations, workshops, campfire songs, acquaintances, smiles and hugs. 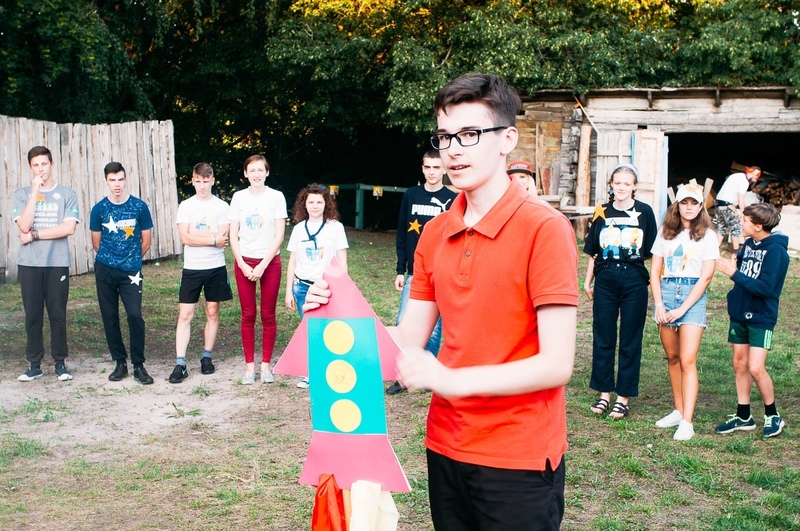 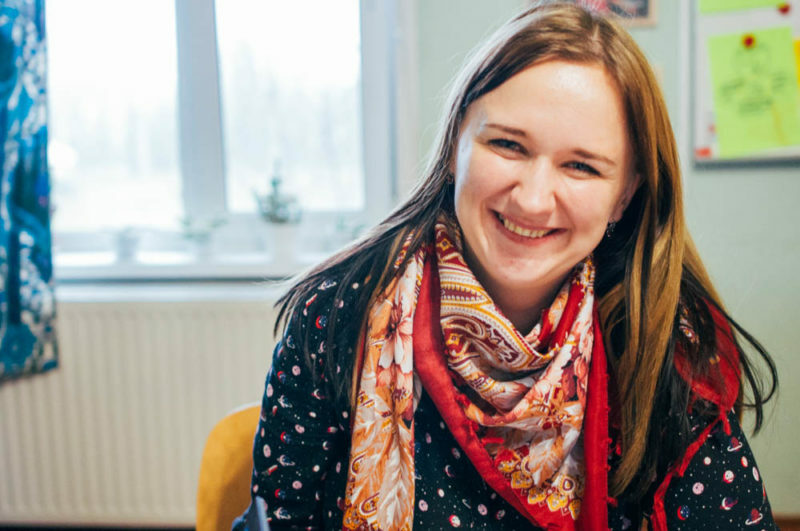 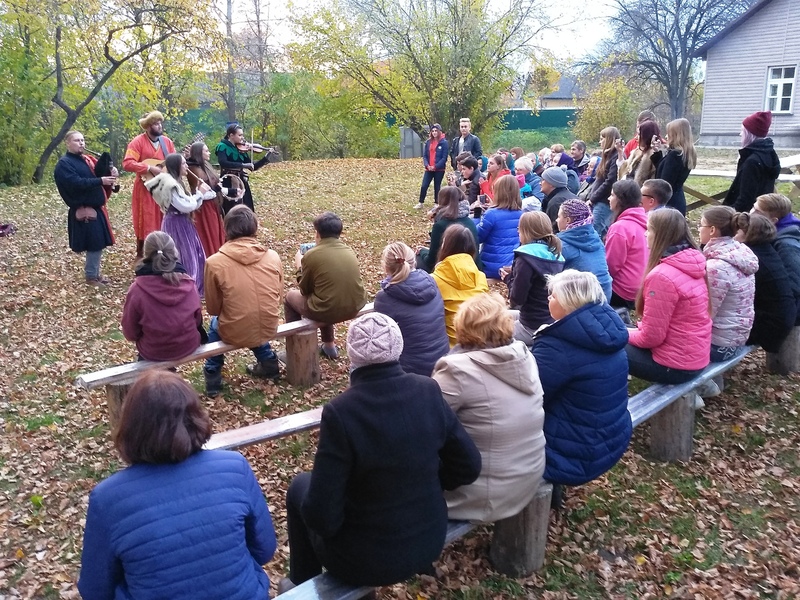 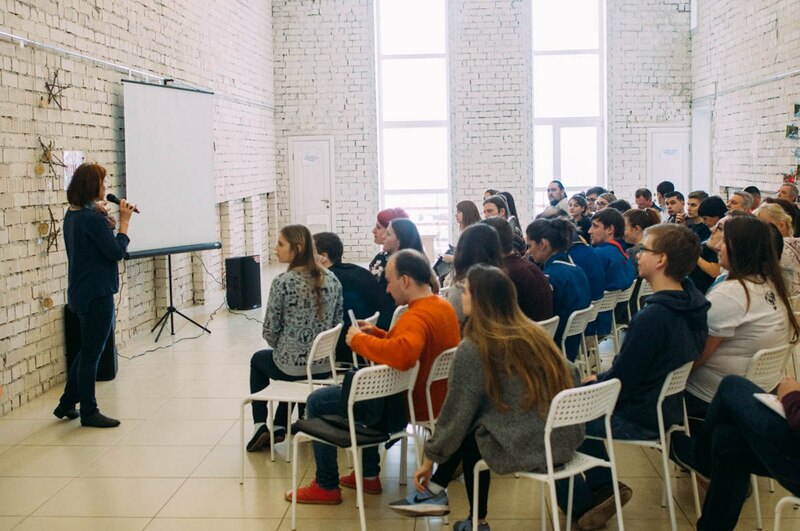 Participants of the international festival of cultures, held October 19-21 in the youth center Ponemontsy of the YMCA Belarus, warmed the golden autumn days with the warmth of their hearts.